Bright Sequel Announced! Will Smith & Joel Edgerton Return! Netflix has announced that they have officially greenlit a Bright sequel! David Ayer will write and direct the sequel with Will Smith and Joel Edgerton expected to return and Eric Newman and Bryan Unkeless set as producers. Check out the official announcement video below! 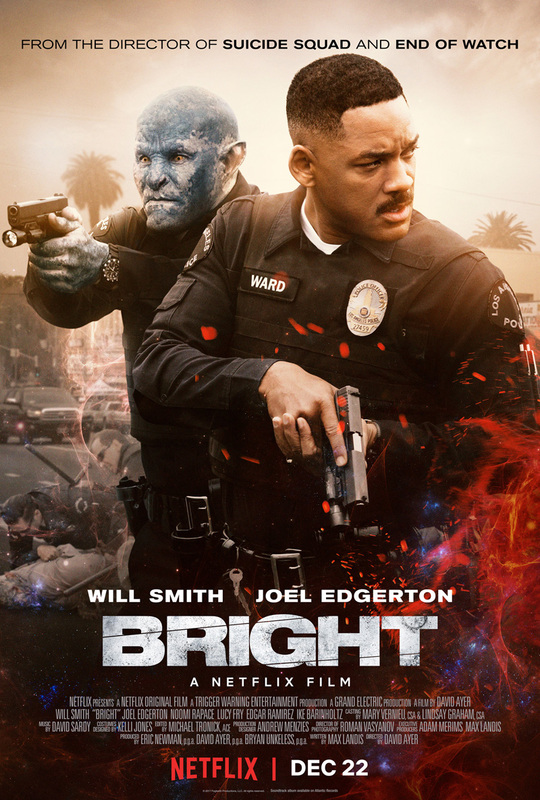 Bright premiered on the streaming service on December 22, 2017 and became the highest-viewed Netflix film ever in its first week of release, and one of the biggest originals (including sequels/additional seasons) Netflix has ever launched. Bright is the #1 movie on Netflix in every country (190+ countries) since its release with more people viewing the film internationally than domestically. However, there was a huge disparity between audiences and critics, with only 28% of Rotten Tomatoes reviews being positive, while audiences gave it an 88% positive score. 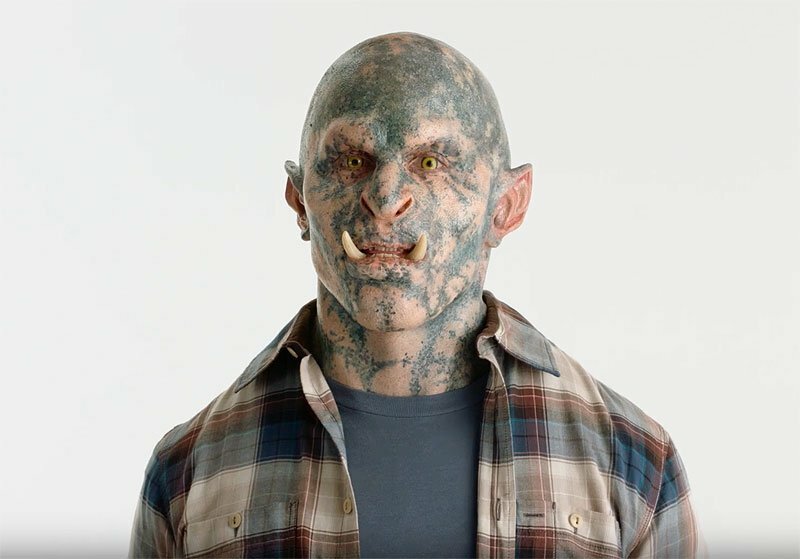 Set in an alternate present-day, the action thriller directed by David Ayer (Suicide Squad, End of Watch, writer of Training Day) follows two cops from very different backgrounds (Ward, a human played by Will Smith, and Jakoby, an orc played by Joel Edgerton) who embark on a routine patrol night that will ultimately alter the future as their world knows it. Battling both their own personal differences as well as an onslaught of enemies, they must work together to protect a thought-to-be-forgotten relic, which in the wrong hands could destroy everything. The Netflix film stars Will Smith, Joel Edgerton, Noomi Rapace, Lucy Fry, Edgar Ramirez, Ike Barinholtz, Enrique Murciano, Jay Hernandez, Andrea Navedo, Veronica Ngo, Alex Meraz, Margaret Cho, Brad William Henke, Dawn Oliveri, and Kenneth Choi. The film is written by Max Landis. David Ayer, Eric Newman, and Bryan Unkeless serve as producers. Are you excited for a Bright sequel? Let us know in the comments below!